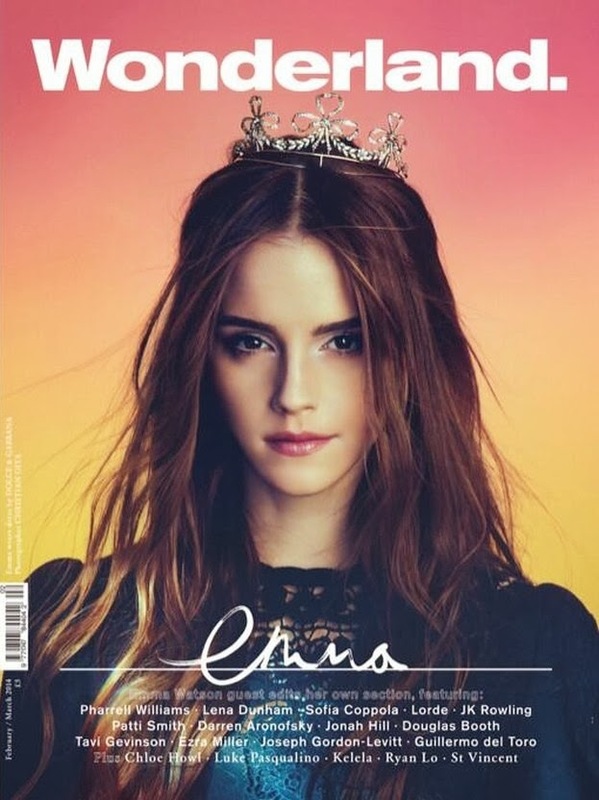 never not dreaming: Emma Watson for Wonderland. I am not really sure whether I can describe it using words. My facial expression would be better in that case. Wow. Who's that girl? These are fantastic covers. I am most impressed by the way she has been captured.